Got these in from FV fine woods in Canada. The thin quilt top will be glued to the walnut top I have laying around. 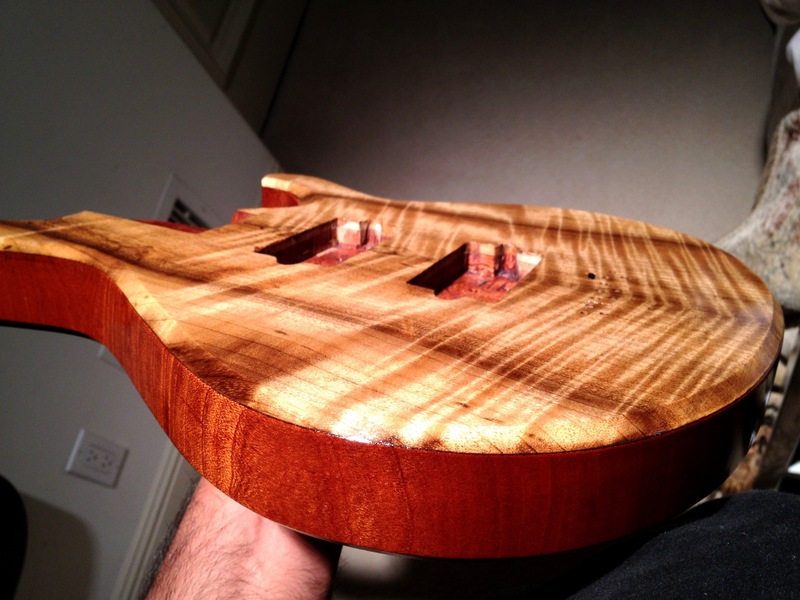 That will be the top I dye for Roger Pottanat’s semi hollow build. I’ll announce details for that later. 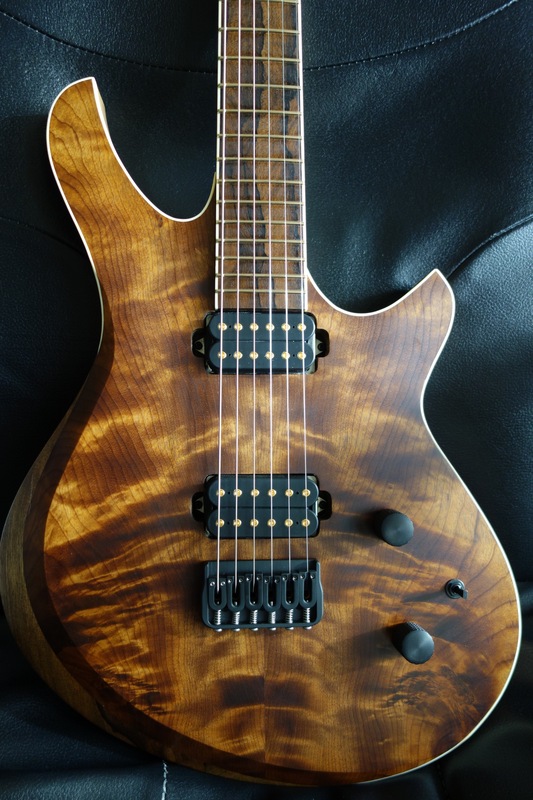 This burl top is just spectacular in person.